We started off with the Crab Meat Fried Wontons. 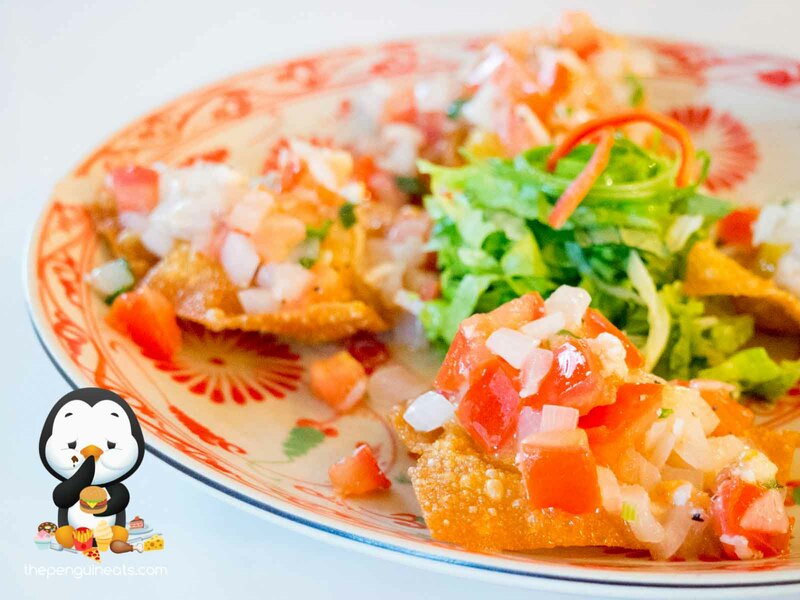 Topped with a generous amount of salsa and accompanied by fresh greens, hiding underneath were perfectly fried, exceptionally crunchy and golden brown fried wontons. 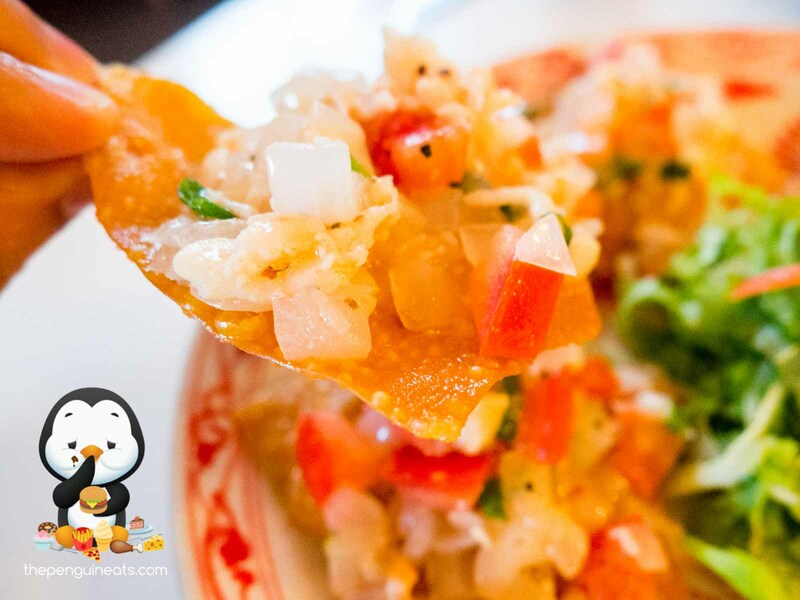 Within, we found a parcel of juicy and flavoursome crab meat, that provided a sudden burst of seafood aroma. The textures perfectly juxtaposed each other, and made for a very appetising starter. Coming highly recommended, we sampled the Stuffed Squid with Pork. 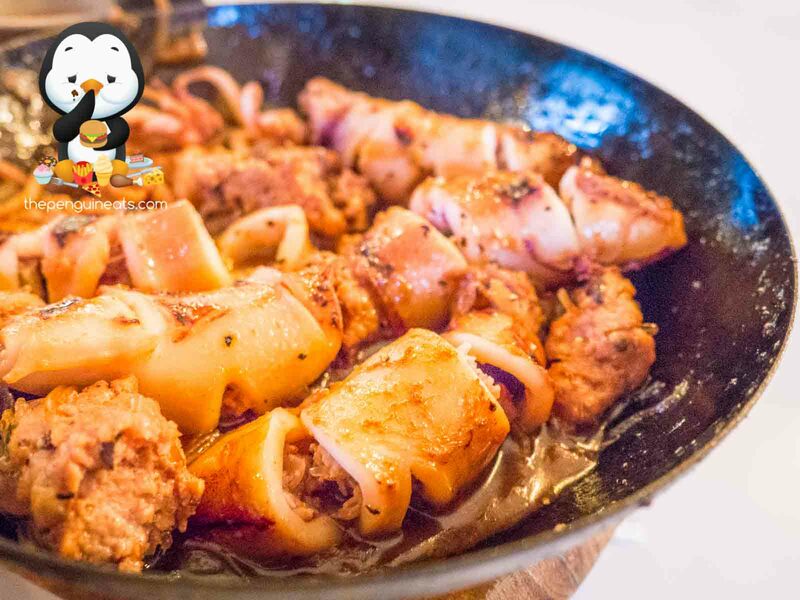 Served in a shallow cast iron pan, the squid was pan fried to perfection and stuffed with an extremely flavoursome mix of shrimp and pork mince. 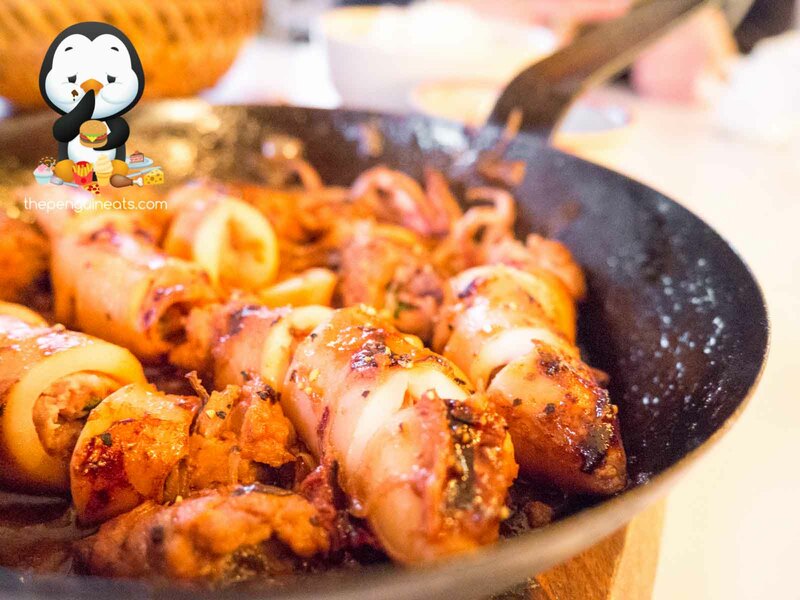 The squid itself was fresh and flavourful, though could be a tad more tender. The slight chewiness of the squid was perfectly contrasted by soft and flavoursome mince mixture. With the occasional bits of Asian mushrooms and vermicelli, this dish definitely delivered in both flavour and texture. The BBQ Chicken and Lime Leaf didn’t disappoint either. 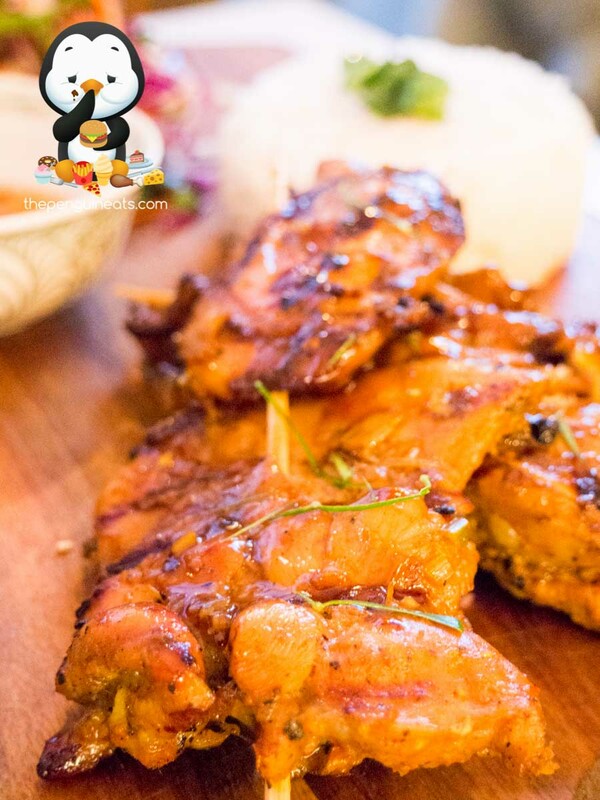 Generously loaded on the skewers, we found the thigh meat cooked to perfection. With a slight char on the outer providing a hint of crispiness, the protein within was incredibly juicy and tender. Well marinated, the lime leaf, lemon grass and various herbs permeated throughout the meat and was exceptionally fragrant and aromatic. This was well accompanied by a slightly sweet and tangy Asian slaw, which provided a refreshing touch to the dish. We also enjoyed the Mushroom Clay Pot. 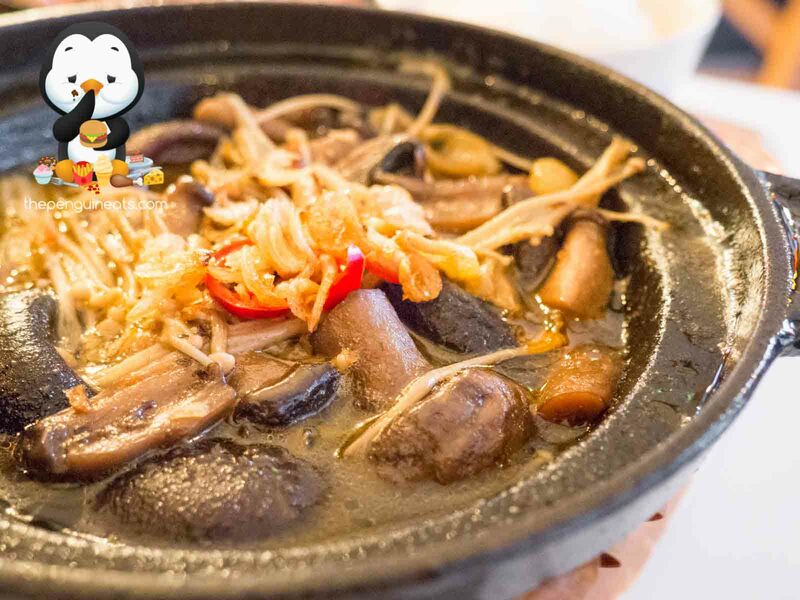 Served piping hot, the clay pot was filled to the brim with a variety of asian mushrooms. 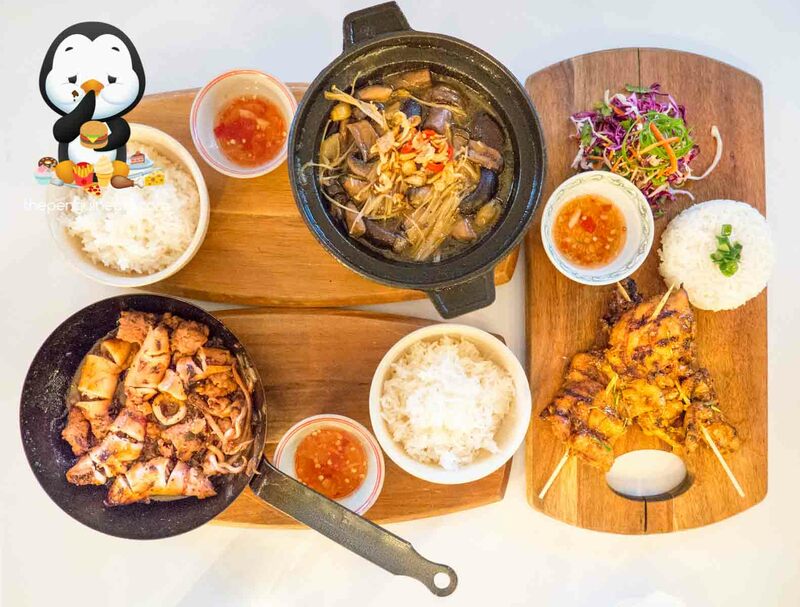 Incredibly fresh and fragrant, the mushrooms inherited much flavour from the simple yet delicious soy-based black pepper sauce, while maintaining the aromas and flavours of the mushroom itself. Despite appearing rather pedestrian, this dish was executed exceptionally well and ranks amongst one of the best mushroom dishes I’ve ever sampled. We ended the evening with the delectable Frozen Banana in 3 Types of Coconut. Coating two generous chunks of banana, we found coconut utilised in a variety of ways, all delicious in their own right. 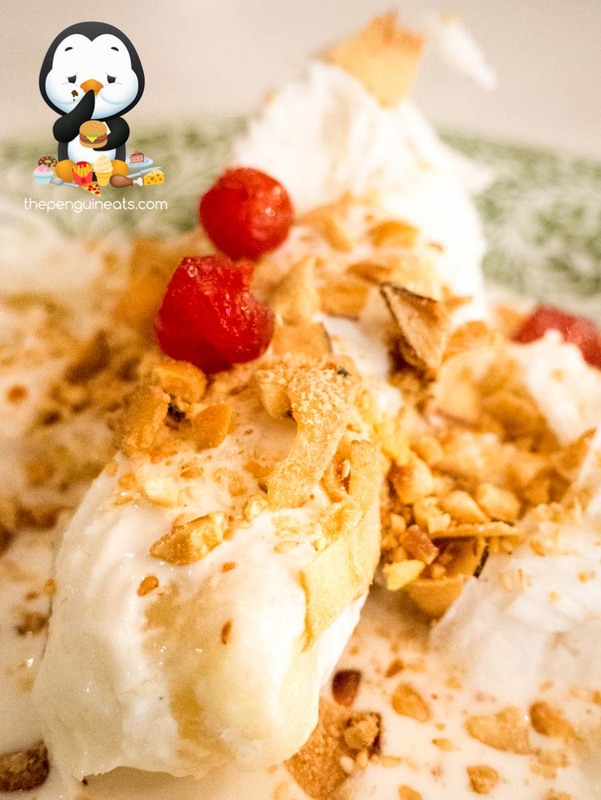 The crunch of the dried coconut perfectly juxtaposed the softness of the frozen banana. 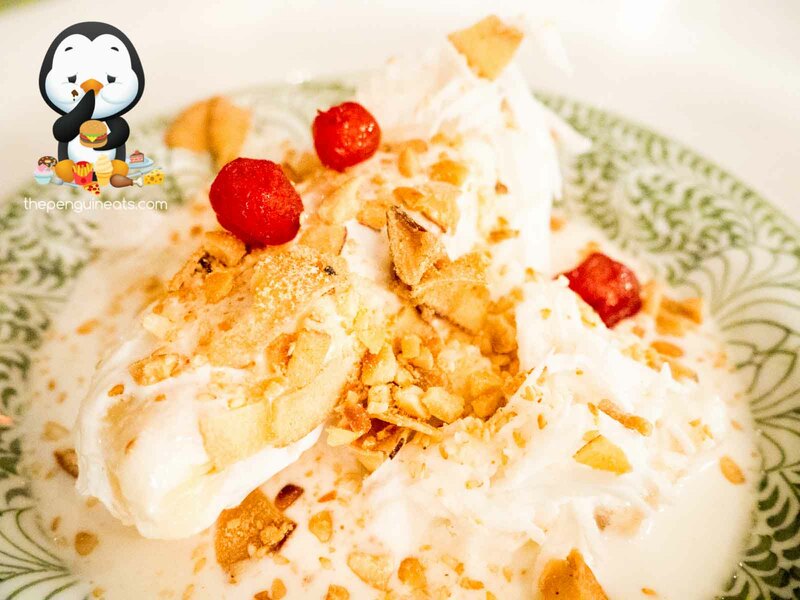 While the flavoursome and rich coconut milk provided a creamy sensation to the dish. This was further enhanced by the shredded coconut, which added a nice variation of textures from its stringiness and chewiness. 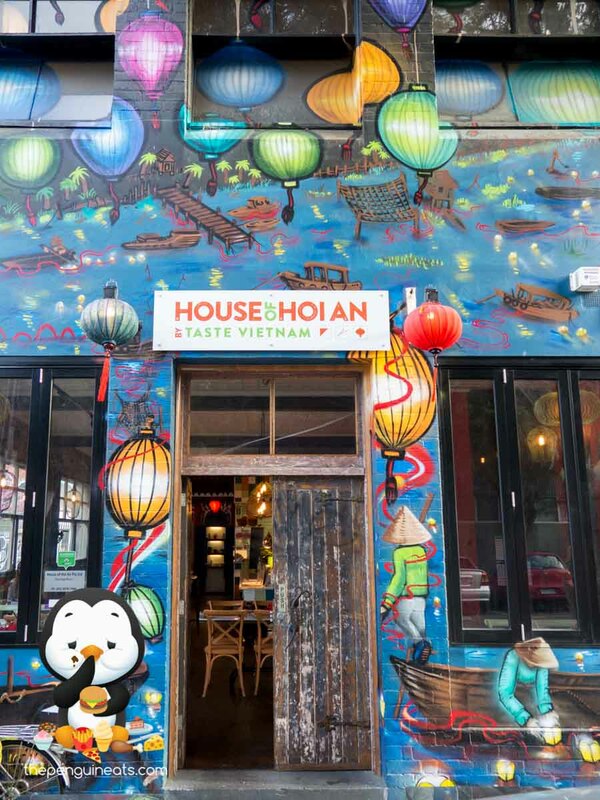 House of Hoi An provides an interesting and unique taste of Vietnam not normally found in Australia. 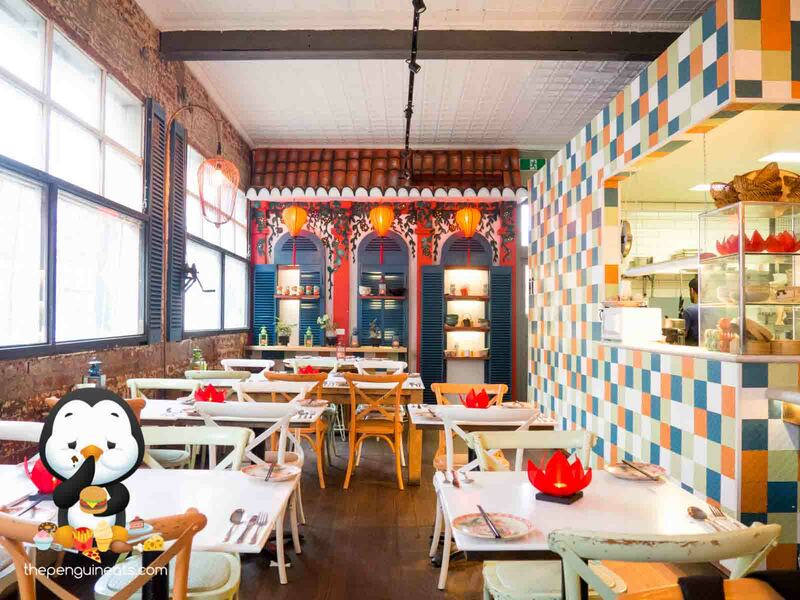 Being owner Miss Vy’s first international venture, she provides Melbourne with a diverse variety of dishes from her childhood hometown of Hoi An that are not only well-executed but exceptionally tasty. Sure. 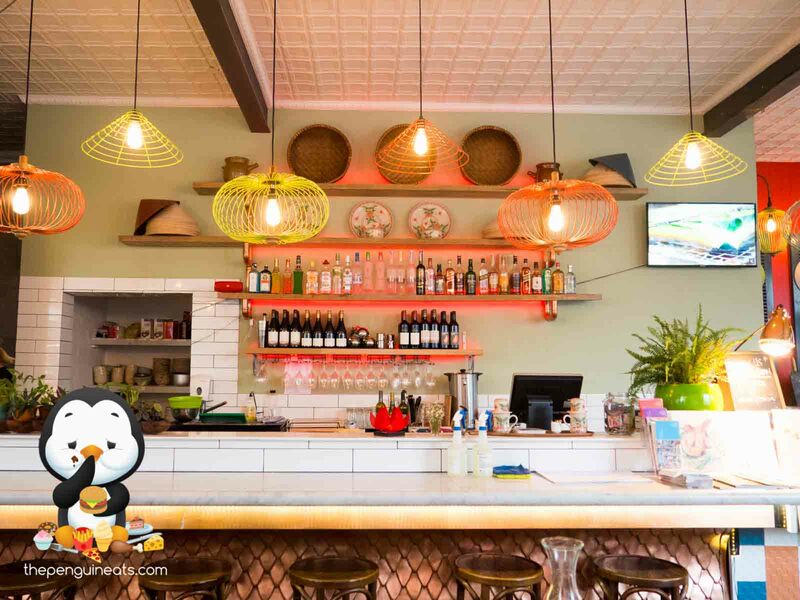 While it is undeniably pricey for Vietnamese cuisine, it was most definitely an enjoyable meal that was filled with quality ingredients and tasty, unique flavours. 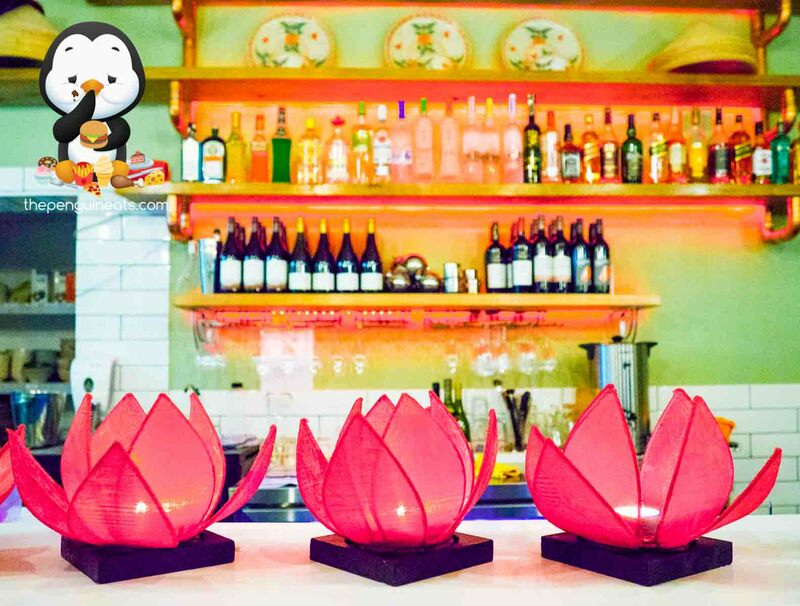 Penguineats would like to thank House of Hoi An for inviting us.